O.O You have every color? Amazing! 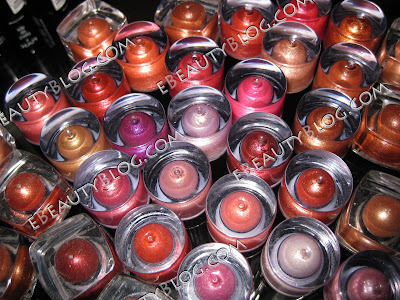 whoa thats a lot of lippies. Dear God Woman -- did you rob NYX blind or what!!??!!? now THAAAAAT'S A LIPSTICK ARMY! wow! so many!! which ones your fave? Those are a lot of lippies! 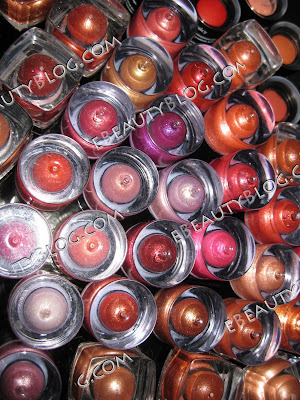 whoa.. that is a lot of lippies =) "collect the whole set" lol. 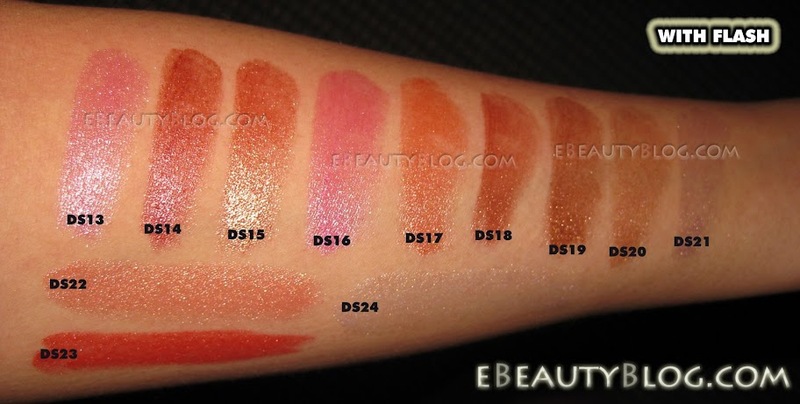 very useful swatches! 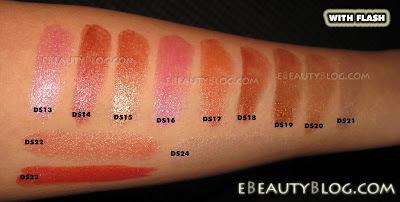 I've never tried NYX before.. by the way I'm having a giveaway competition on BeautySwatch.com where you can feature your favourite lipstick/gloss. wow.. so many! thanks for sharing.